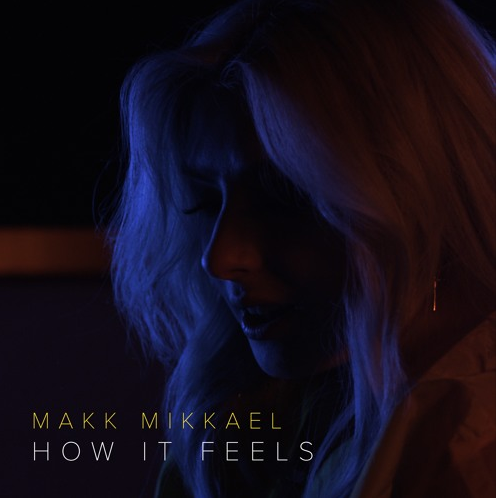 Feeling somewhat lighter than her previous melancholic offering, thanks to the layered electronic overtones, Mikkael penned the bitter-sweet number during her time in LA while going through the various dark stages of a relationship. At the age of 19, you may think that this Canadian singer/songwriter has just slip onto the radar. Mikkael released a country album under the name Mackenzie Rose – at the age of 14 – and has worked with Felix Snow and producer JordanXL (Mike Posner). Now entering a new chapter of her journey, MAKK MIKKAEL is striving to create change in the lives of others, experimenting and perfecting her craft with contrasting sounds that’s heavenly pure yet jarringly dense.